I'm having a Cyber Weekend sale in my Etsy shop.... Friday through Monday. 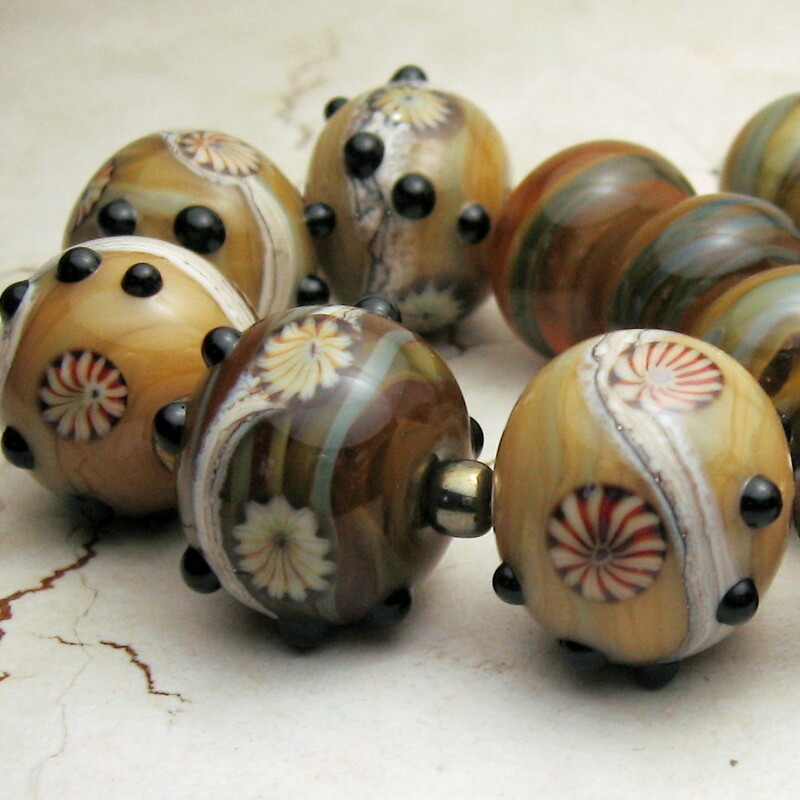 Free shipping on lampwork beads, use coupon code shipmybeads. Also, all earrings will be on sale at 15% off. Sale price will be reflected, no coupon needed! 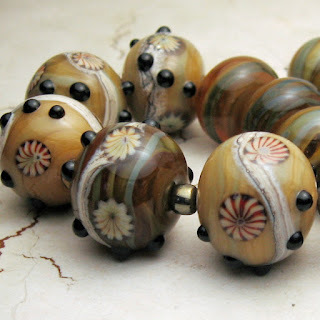 http://www.stonedesignsbysheila.etsy.com/ I'm also giving away a pair of lampwork earrings made with my handmade lampwork beads. A $32.00 value! All you have to do is leave a comment in this post and I will be drawing the lucky winner on Saturday, December 1st. This is in conjunction with Artisan Whimsy Market. They will be collectively giving away over $1300.00 worth of jewelry and components! There will be 45 winners.For the event wide discount use code AWHOLIDAY in the search and all the participating shops will come up. 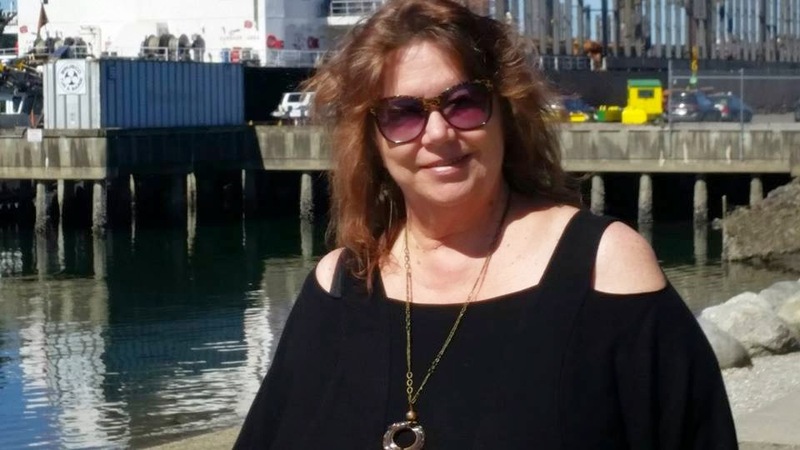 Lori Anderson is hosting a new Blog Hop in memory of her friend Marianna, who passed away suddenly. To read more about it or participate here's the link: http://www.prettythingsblog.com/ I know I'll be designing a piece, but I'm not sure who I will dedicate it to...yet.